Programs of Study give you the opportunity to explore careers of interest and get college credit during high school. They can also provide direction and help you avoid the expense of changing majors in college. 48% of employed U.S. college graduates are in jobs that require less than a four-year college education. 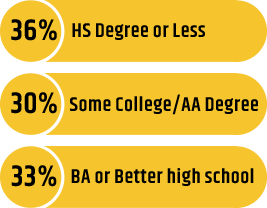 37% are in occupations requiring no more than a high school diploma. 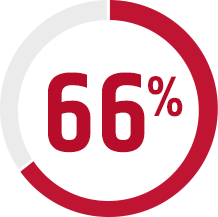 36% of the population has a high school degree or less. 30% of the working population has some college or an associate degree. “'College for All' doesn’t mean that everyone needs a bachelor degree. Even in this decade, most jobs do not require a bachelor’s. 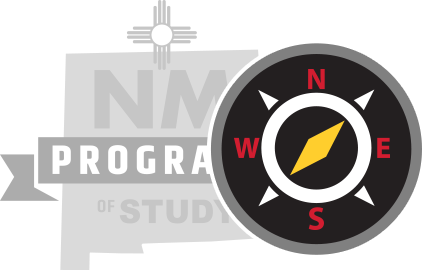 Programs of Study offers concentrated post-secondary education certification, industry credentials, and credit toward associate and bachelor degrees. A traditional four-year college education remains an important pathway to success. But many modern middle income jobs will require knowledge and skills obtainable through high school CTE classes and certification as well as associate degree programs in community colleges. In some cases, these degrees and credentials provide access to jobs that pay well beyond a middle class income." 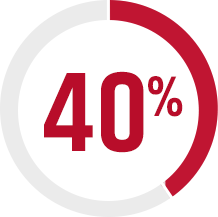 40% of students who start a four-year degree still have not earned a degree after year six. 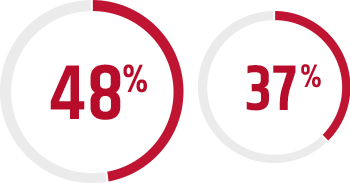 When compared with their peers, dual credit students were 12 percent more likely to enter college, persist in college, and earn more credits than non dual credit students. Their cumulative grade point averages were also significantly higher. Programs of Study aligned with high school and college level Career & Technical Education programs provide students and their families the benefit of early career information and advice so they can make informed decisions about their future. Early career guidance can help students understand the requirements and demands of different careers and devise a path for achieving their goals.